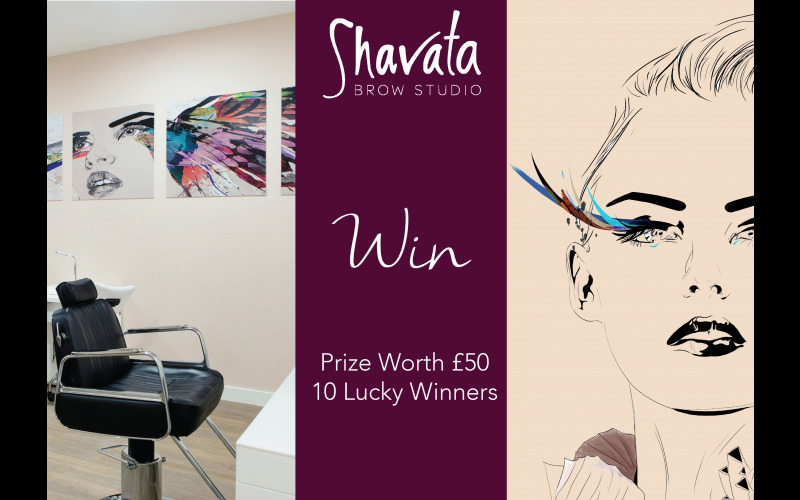 Win a free Brow Shape at Shavata Brow Studio! 10 prizes to be won worth over £50! We would love to offer you the chance to win a voucher for a complimentary Brow Shape and 10% off any other products or treatments at any Shavata Brow Studio. Not only that, but you will also win award-winning Shavata products to help tame and groom your brows. What is Shavata Brow Studio? Shavata Brow Studio was founded by Shavata Singh in 2004 and has over 21 locations nationwide, with flagship studios in Knightsbridge and Chiswick! Shavata is a Brow Guru with over 32 years experience in taming unruly brows and a recognized leader in the beauty industry. Shavata Brow Studio specialises in professional Brow Shaping, Brow & Lash Tinting and Semi-Permanent Lash Extensions. At selected studios we also offer expert Body Waxing services and a range of Manicures and Pedicures. Shavata has personally developed a specialist line of products, including the award-winning Defining Pencil, Brow & Lash Strengthener and Red Sable Brush, that are used in every studio to give the best possible treatment by our therapists. These have been carefully crafted with the highest quality to groom brows in between appointments in the comfort of your own home. 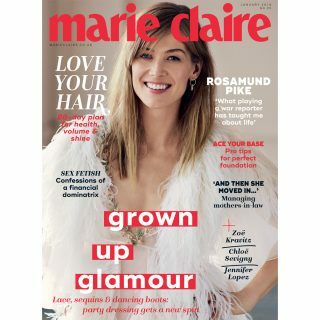 The prize: Win a free Brow Shape and Shavata products!